Monday, November 19 from 5:30 p.m. until 10:00 p.m.
Tokyo-style ramen and cocktail bar is having a pop up sake event featuring Manzairaku sake. At this one-night-only special event, guests will enjoy a flight of this delicious sake produced in Ishikawa Prefecture and Tonchin’s signature wings. For more information about Tonchin, please visit their website. 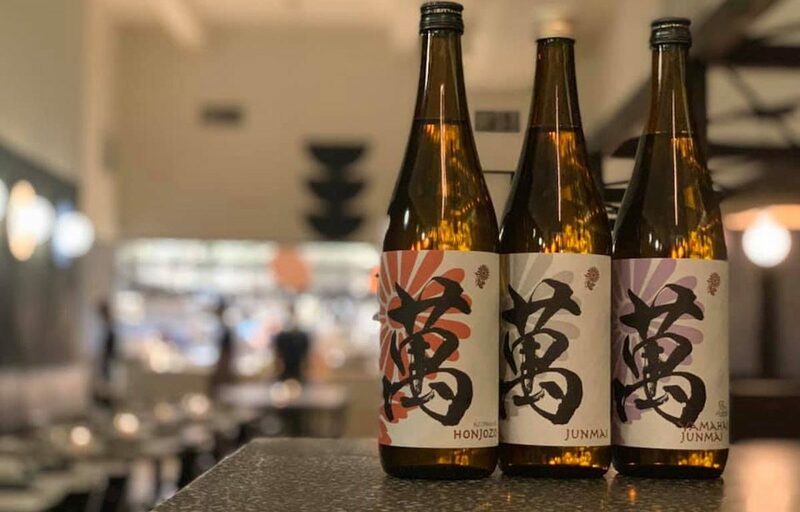 Visit the website of Sake Suki, a sake distribution company that introduces regional artisan sake from Japan to the States, to learn more about Manzairaku.